I can’t say that I read a lot for short stories, as all too often I find them unsatisfying, a canapé when I’m starving for a roast dinner. I do have a theory that the best film adaptions for books or stories are always of short stories, precisely because their brevity leaves room for the film maker to expand, where as with a novel, any adaption is by it’s nature an act of sever editing and so pretty much always unsatisfying, so I confess I do tend to read short stories as if they are always a prelude to something else, a foundation rather than a completed thing. 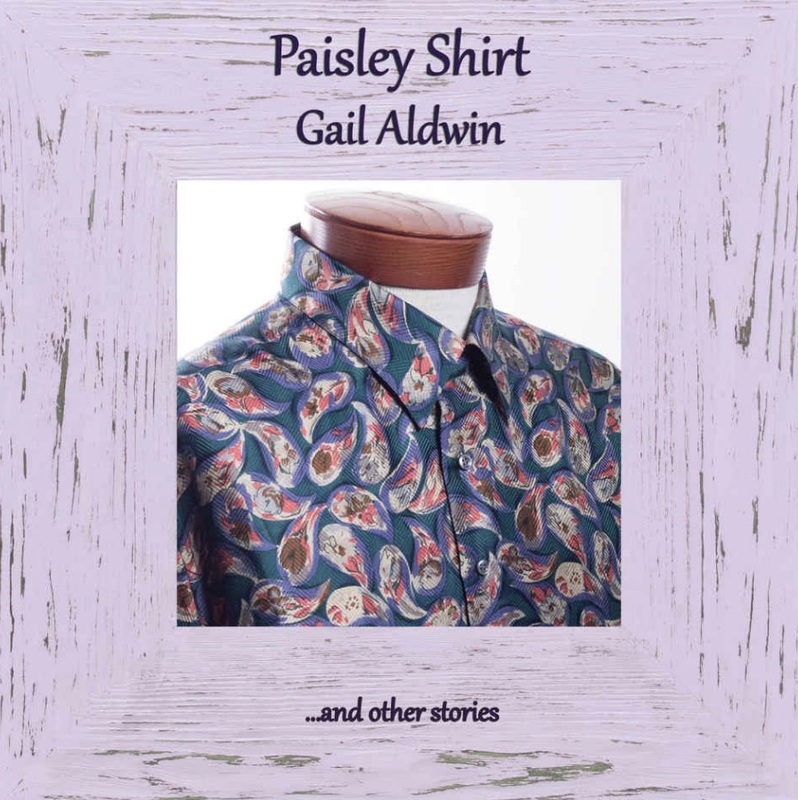 A Paisley shirt is different again, as this is a collection of stories so short that to begin with, I was rather bemused by it. The stories seemed to flicker past me so rapidly it was as if a collection of flip books has been shuffled together, and images from unrelated stories were jumping and flashing at me without connecting. People came in, conversations were overheard, one even seemed to be a page taken from an out of date breastfeeding advice book, but I couldn’t seem to get hold of any of it in my head. Then I think I realised about half go the way through, that my entire approach to the issue was wrong, that it was indeed not them, but me. I’m so used to devouring big chunks of writing, of pushing the tiny window I get these days for reading, that I was galloping when I should have been slowing down to take a better look. It was as if I was reading for a deadline, treating the stories as if they were part of a whole, where as of course the opposite is true. This is not just a veiled excuse to my dear Amanda as to why it’s taken me so long to write this review – well, it is a bit – but it’s also my best advice to all my dear readers who want to give the collection a go also – slow down. Instead of ruddy treating the collection as if it was some overly wordy novel to get through looking for a punchline, I made myself read only one story a night and actually stop and think about it. Instead of a moment plucked from others, each one then crystallised into it’s own thing, it’s own little gem. In doing slowing down, I was given the chance with each to glimpse something intricate and strange, a little world complete of an in it’s self. Some did leave me hanging, make me want to push back and rewind to find out more, but again, if you give the stories time, if you stop and think, thy do give you more. The most effective was the little trio around a chocolate raisin, the first of which baffled me until I read the third two days after, when I was doubly chastened and chilled to the bone by it, heart breaking all together I was haunted by my own dismissiveness and made guilty by it. It deals with a dark subject, and I realised the intense cleverness behind the structure, one which made me initially dismiss what was happened as so many victims of abuse are to easily dismissed by people on the outside of their situations. It really pulled me up and made me think how clever it was that not only had the author told me a story, they had made me feel the story in a way I really wasn’t expecting. So, please do give this collection a go, but I strongly suggest you treat it not as a packer of biscuits but a box of chocolates, allow yourself one a day, even the ones you’r not sure you’re going to like; then take a moment, savour and close the lid until tomorrow. You find, I hope, as I did, that the experience of each lingers much longer than some works ten times the length, and will hopefully agree with me that this is a beautiful collection of narrative haiku, repaying you three-fold the moments it take to read each one, both devastating and amusing in equal measure.